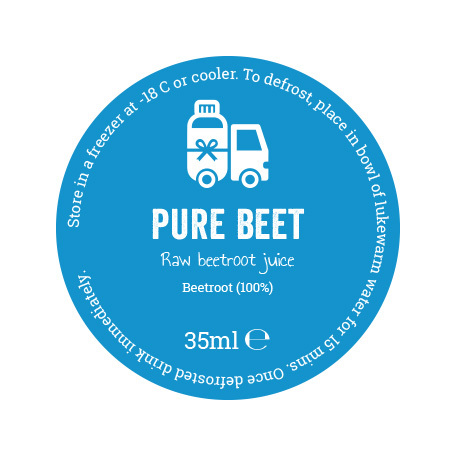 A super way of adding the benefits of pure raw beetroot to your juices or smoothies – with no waste! SKU: JS107. Categories: 14 day forgotten, 3 day forgotten, 5 day forgotten, 5:2 forgotten, 7 day forgotten, General forgotten, Purple, Shots, singleshots.